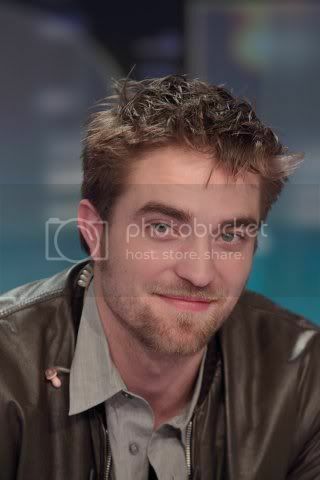 Madame.Figaro-France As the fourth chapter of Twilight is coming out this week, marking the beginning of the end of the saga, its hero grants us an interview, conducted by his most passionate fans (Teenagers from 11 to 16 years old). Here are the secrets of a huge star. 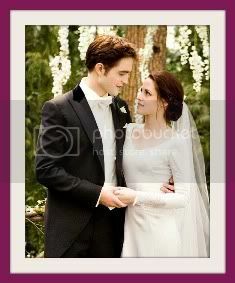 In this movie, awaited by milions of people, Edward finally gives up his puritan ways and tie the knot with Bella (Kristen Stewart), who, before the wedding, had a scary nightmare. Robert Pattinson asks for a coffee and looks at us shyly. The questions we want to ask him have been submitted by teenagers. Something that amuses him and relaxes him at the same time. Eva (13 yo) - With each movie, there's a new director, how did you meet Bill Condon? 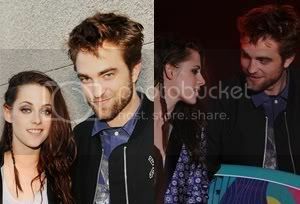 Robert Pattison - He first had lunch with Kristen and it was very serious. Then, he came to my house, we ate some pizzas and drank about 12 beers. Eva, keep that to yourself. Then, we talked about the script that is kind of twisted. It seemed similar to "Rosemary's Baby". I get married to Bella, just like in a romantic comedy, she ends up pregnant with a baby that grows really fast, as in a horror movie, and Jacob falls in love with the child, as.. in nothing else actually. Stephenie Meyer, the author is mormon. But this time, with Bella, we finally do IT. Bill Condon has the reputation of a very lovely guy. All I can tell you is that.. he really deserves it. What was the most difficult thing for you on set? 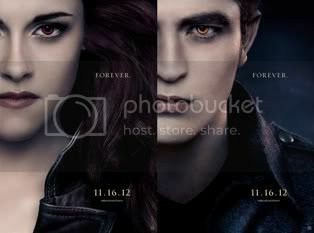 Breaking Dawn is, before anything else, Bella's story. Edward is extremely passive in it : The extreme rapidity of the events is beyond him. I'm probably going to disappoint you but the majority of my work was, for this movie, standing and waiting in the same room for two months in front of a green screen. How do you play a vampire? We put gloss on our lips, we wear red contact lenses and white makeup on our faces. Seriously though, to me, Edward was never a vampire, even if he's 110 years old. 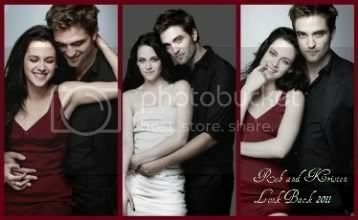 He's more like this pale, reserved, tortured, teenager, who, along with Bella, go through a lot of things. They help him grow and they helped me as well. Theo (15 yo) - What were you like at our age? 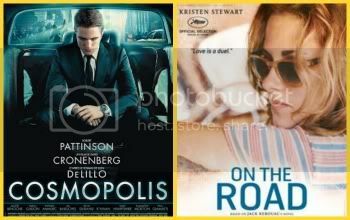 Robert Pattinson - From 13 to 16, ambition was consuming me, but I was pretty lazy. A typical teenager. At 17, I calmed down and I started to do my.. homework again. At this time, I read Bel Ami by Maupassant, and I found this novel very well written and really funny. 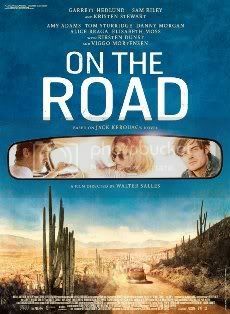 When I learned, years later, that a filmmaker named Declam Donnellan was planning to shoot the movie, I raised my finger to say "Hey, oh! 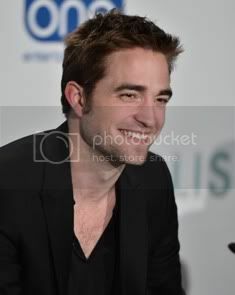 I'm here, so think about me a little, guys"
Were you sometimes afraid that Edward would keep you away from playing in other movies? Every actor, including those who get a recurring role in a saga, have the fear of ending up like the character of Bill Murray in Groundhog Day. There's so much competition in Hollywood. Everyone wants to do something new but this "something new", the system doesn't necessarily gives you the chance to do it. Have you had to learn to escape the paparazzi? They're in some way, the definition of annoyance. Around you, people are asking "Why don't you settle down, away from everything, somewhere in the countryside?" Because I've always lived in the city and that I don't want to. Everything is even more complicated now because of Twitter. Today, everyone can become a paparazzi. I barely have five minutes before fans assemble in front of Starbucks if I stop for a coffee, if indeed I even go there in the first place. Marie - You just shot a movie with David Cronenberg, my parents told me it was a good thing, can you explain to me why? 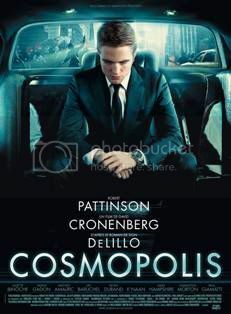 Robert Pattinson - The film is called Cosmopolis (A novel by Don DeLillo), and I play the role of a golden-boy, stuck in his limousine in New York while the economy, in other words, the world is falling apart. David Cronenberg is a famous director who, despite the pressure from studios, doesn't let anyone dictate him. If he wants to do one take, he only does one and the day is over.. after 15 minutes. Half of the team was french and I met a stunning actor on set : Mathieu Amalric. He plays a guy that targets celebrities or bankers and throw cakes right in their faces. He considers his actions as political. Mathieu has a six-minute-long scene where he's talking to himself in the middle of the street. I still can't believe it. Yes, with the director of 'A Prophet', Jacques Audiard. I also wanted to meet Daniel Auteuil one day, he was stunning in the movie Le Deuxième Souffle (A movie by Alain Corneau). Of course, for that, I'd need to improve my French, and since you probably learn grammar, you can imagine how difficult it would be for an Englishman like me."